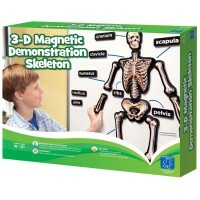 The older children get the more sophisticated their playthings get. 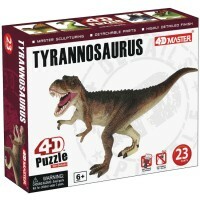 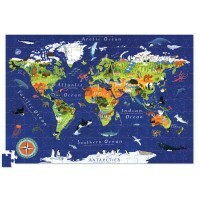 Puzzles for 7 year olds contain more puzzle pieces, take more time to assemble, present more complex problem solving. 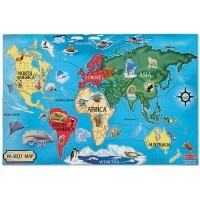 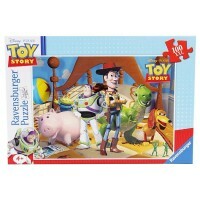 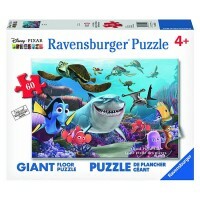 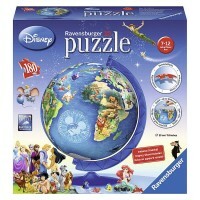 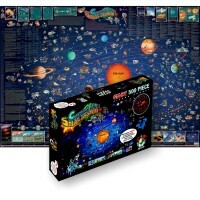 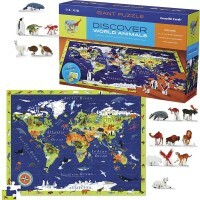 Educational Toys Planet collection of puzzles for 7 year olds include 3D puzzles and brainteasers, puzzle games and crafts, jigsaw and electronic sound puzzles. 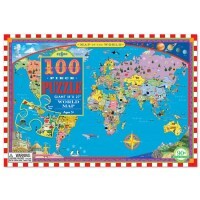 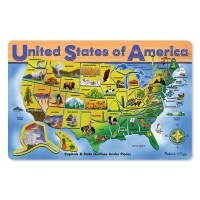 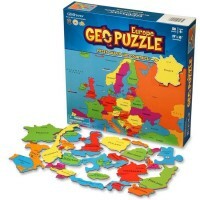 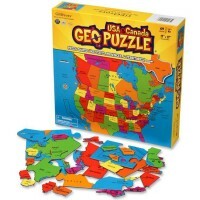 These puzzles for 7 year olds will help your child to grow, boost his/her thinking skills, knowledge of geography, science, math, language and social studies. 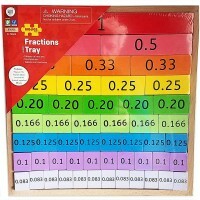 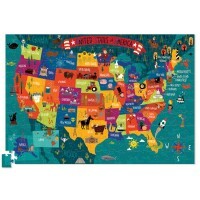 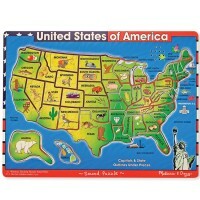 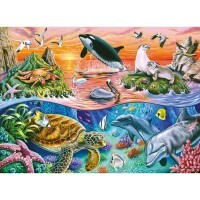 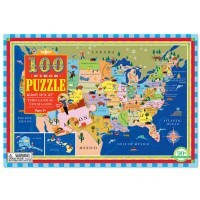 Our puzzles for 7 year olds will enhance not only your kids learning abilities, but their self-esteem as well. 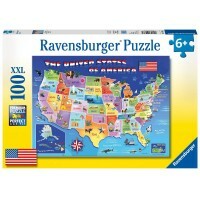 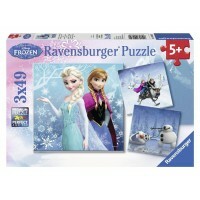 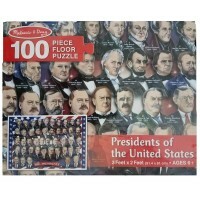 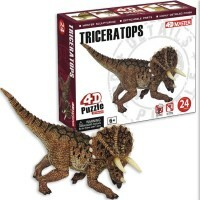 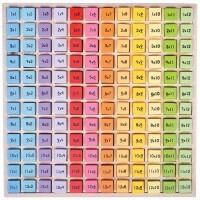 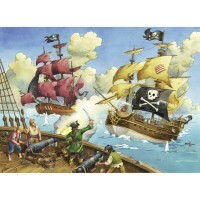 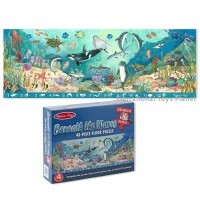 A cool looking finished puzzle is a true reward for a child who needs to believe in himself!